Domi is a company that offers innovative solutions and services in corporate domiciliation in Tunisia . We have developed specific products to enable Tunisian and foreign entrepreneurs to start their business quickly and safely in the best possible conditions. You have a business address at the start and according to your pack, an address, a secretary who handles your calls and mail, shared offices with all the necessary material for your presentations And your business meetings. Domi also offers to you according to the selected packs all the tools necessary for your activity. Business card, company stamp, professional email addresses, company logo, website one page. And all this with competitive prices and among the best prices on the market! We are your trusted partner and we welcome you to Domi. Domi is a company that offers innovative solutions and services in the field of corporate domiciliation in Tunisia. We have developed specific products to enable Tunisian and foreign entrepreneurs to start their business quickly and safely in the best possible conditions. From the start and according to your pack, you have a corporate address, an address, a secretary who deals with your calls and your emails, shared offices with all the necessary equipments for your presentations and business meetings. 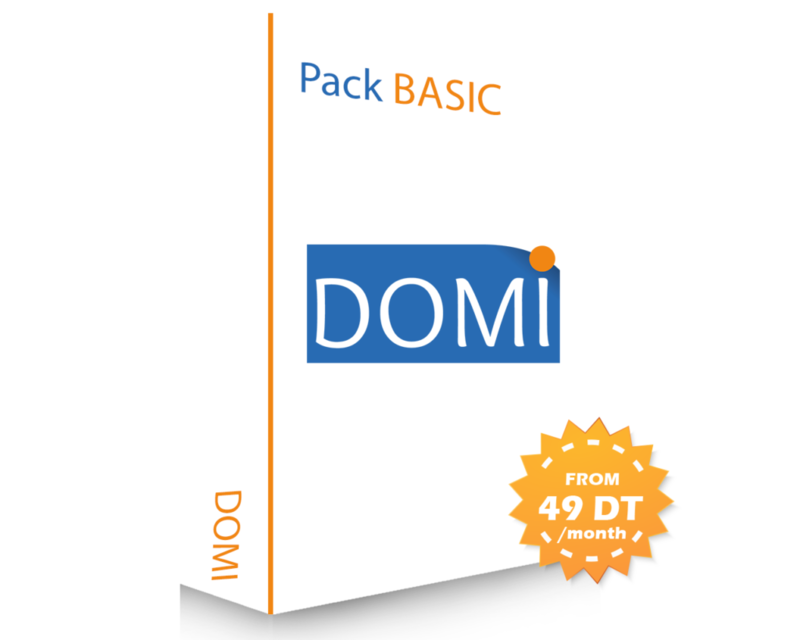 Domi also offers to you, according to the selected packs, all the tools necessary for your activity. Business cards, company’s seals, professional email addresses, company’s logo and website one page. And all this with competitive prices, and among the best prices on the market. We are your trusted partners and we welcome you at Domi. Who is involved in the direct debit? 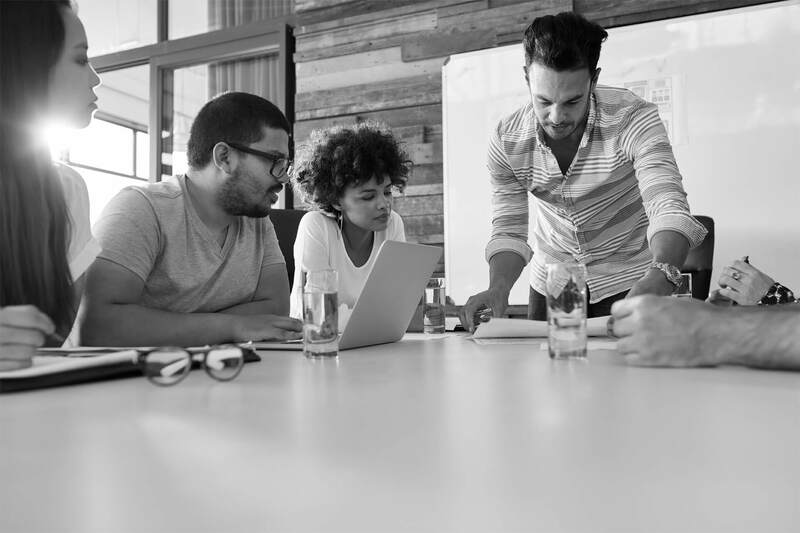 When the company is registered with the Commercial and Companies Register, it has the choice as to its headquarters, to take a commercial premises that it will rent or buy, or a collective domiciliation through a company, A domiciliation company or on the premises of another company. All companies or individuals that have a business registry number can use corporate direct debit. 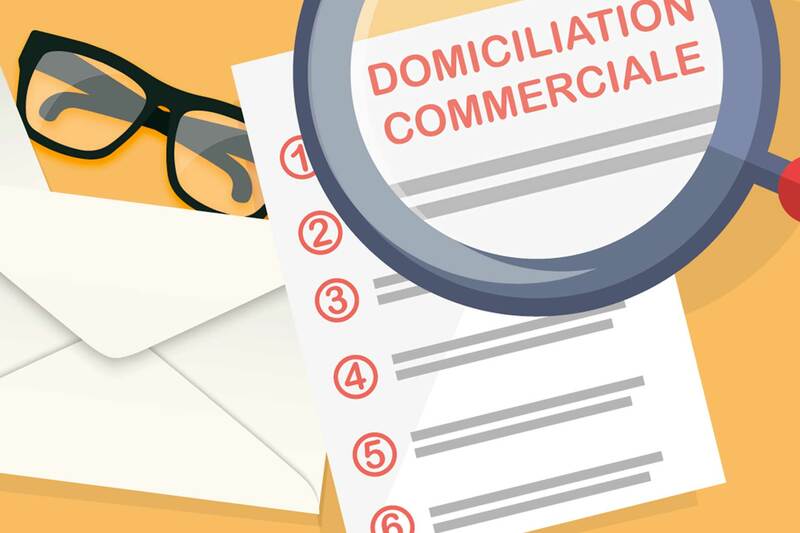 Who is concerned with commercial domiciliation? or to have a collective domiciliation with the help of a domiciliation company, or in the headquarters of another company. All companies or individuals that are registered in the commercial register can benefit from the services offered by domiciliation companies. Separated they live in Bookmarks grove right at the coast. Everyone can understand that an entrepreneur does not necessarily have the financial means to rent or purchase commercial headquarters, or his business does not require having a commercial headquarter, Domi provides for you the commercial domiciliation. or his business does not require having a commercial headquarter, Domi provides for you the commercial domiciliation. Reducing risks and expenses when starting up a business. Allows the entrepreneur to avoid signing a commercial lease. Avoid constraints and expenses related to commercial headquarters. An effective solution to improve the image of your company. Protection of legal representatives’ privacy. Corporate domiciliation gives a legal address to the company. An address that can also give legitimacy in relation to the sector of activity. An address that can become a real advantage, if it is located in a prestigious neighborhood. In order to allow us to call you back, leave your details by clicking on the button below. If you are a non -resident foreign or Tunisian investor and you want to have a commercial domiciliation, in Tunisia, to boost your business or project, do not hesitate just contact us.